The GHCC with the Germantown Hills Fire Departement is sponsoring this years Halloween On The Hill for kids pre-k through 6th grade. Kids will be supplied game boards through the school and can also pick them up at each of the participating businesses. Visit each business on the board and get their location stamped. Each stamped visit kids can draw for 1 HOTH cash from various $ amounts in the bucket. Kids can turn in their collected cash for prizes at the GH Firehouse on the 28th from 3-6pm. 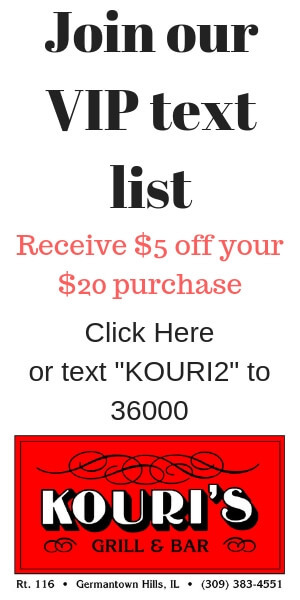 Parents whose kids complete all 20 stamps can turn their boards in to be entered into a raffle drawing for one of many adult gift baskets that range in values up to $250. Parents/Kids can also opt to use the digital gameboard app that can be download from the event page or at Google Play. 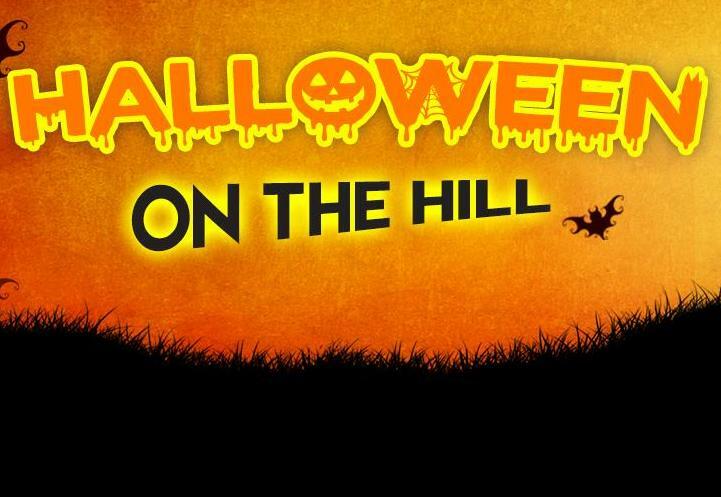 Simply search for "GHCC Halloween On The Hill". Kids can scan QR codes at each business location. These QR codes are located on various cardboard character cutouts. Each business has its own unique cutout. Kids can also take their pictures with the cutouts. Game boards can also be downloaded in PDF form the event page to be printed out at home. Download The Digital GameBoard App!